Just a quick post of what I've been up to lately. Besides being busy with some great client projects, I've been making some changes to my own house. You can follow along on Instagram if you'd like @msimondesign. My office is getting moved to a much larger room in the house. I desperately need the extra space for a large work table to spread out my projects and more storage. I decided the room needed a pretty new light and have long admired this one. My former office is now the guest bedroom. At least my guests will enjoy the beautiful wallpaper. I went to an estate sale over the weekend with a friend and fell in love with this barn on the property. So Ina Garten, don't you think? Nothing like a trip to Whole Foods. The sun actually made an appearance last week for a few days. A great day for an iced latte. 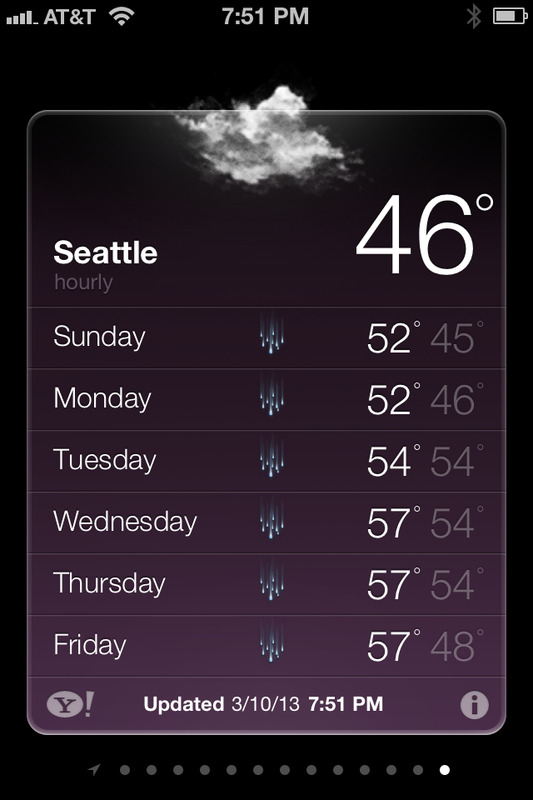 Not too fast, another week of 'liquid sunshine' for these parts. Bummer.